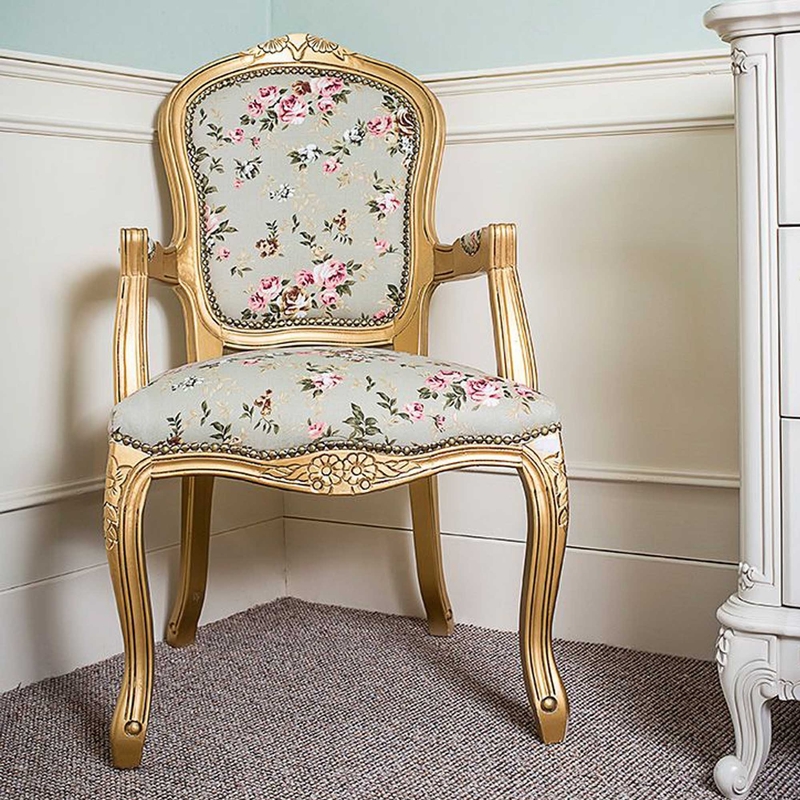 Upholstered from a gold frame to a green and pink floral, the French Louis Armchair which makes it amazing to go beautifully with your furniture. Striking in its design this armchair is a must have for your home. Made from only the highest materials , just like all of the furniture we have to offer , this armchair has been built to last you for your years to come.